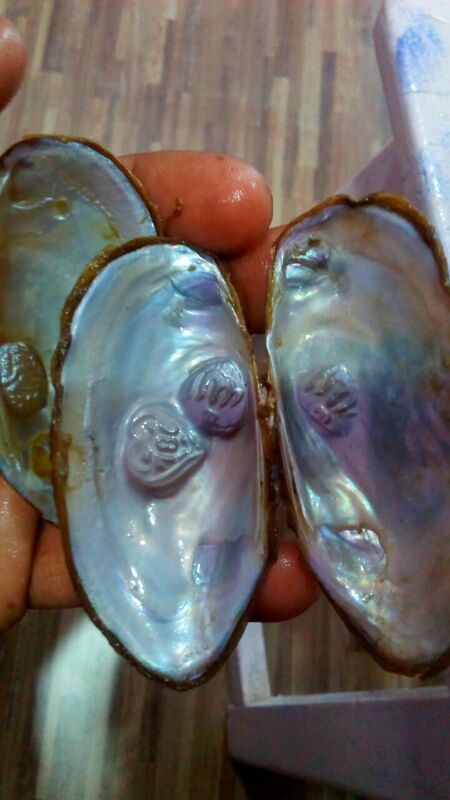 Any individual wanting to start Pearl Farming has the opportunity of becoming the companies training centre. The company envisages to provide training to 80 to 100 people on the monthly basis with a revenue sharing module for the training centre as well as demo centre. The method of putting them in the bag after operation. The method of putting them in the pond. The method of making designer pearls. The method of making the nucleus of a round pearl. The method of inserting the design in the shells and discussion on all these factors. 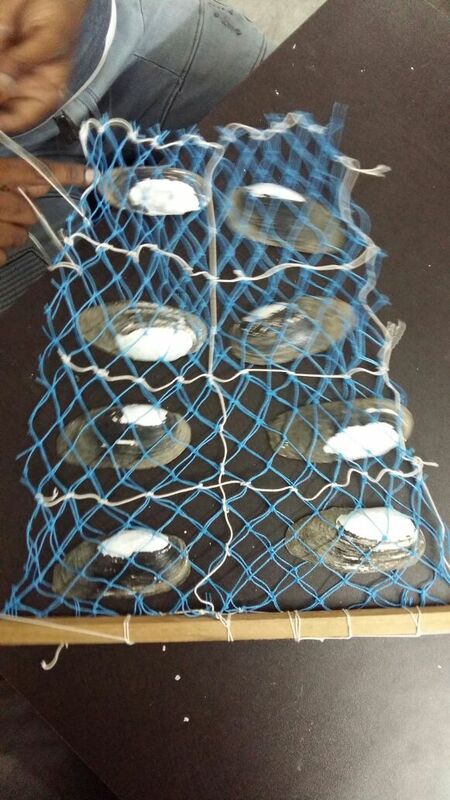 Discussion and method for fish like Rohu, Katla, margal for the reproduction of clamshells. For farm with 2000 clamshells 1 visit will be paid every 2 months. For farm with 5000 or more clamshells 1 visit will be paid every month. You can sell the ready produce directly in the market. This depends on the shape, looks and color of the pearls.